It will be the Atlantis' fifth launch attempt since its original launch date on August 27. Three delays were due to foul weather, including Tropical Storm Ernesto. The latest delay occurred Wednesday with a faulty fuel cell. Fueling the Atlantis' exterior tank takes about three hours and began at 3:05am (0705 GMT), said NASA spokeswoman Kim Newton. At 46.9 meters (154 feet), the external orange fuel tank is as tall as the Statue of Liberty. It measures 8.4 meters (27.5 feet) in diameter and has a capacity of two million liters of liquid fuel, mostly super-cooled hydrogen and oxygen. If Friday's launch should be delayed again, NASA will have to empty the fuel tank before another attempt can be made, at a cost of 500,000 dollars. 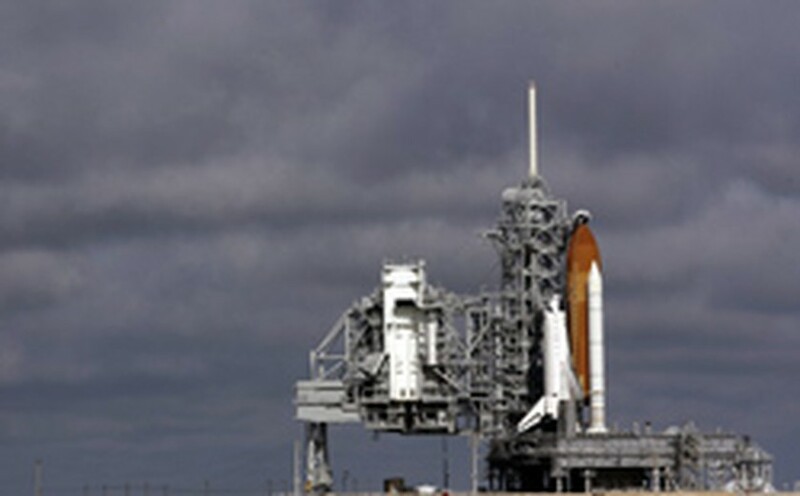 NASA has one more launch window, on Saturday, before the Atlantis mission is be put on ice so it does not interfere with a Russian Soyuz spacecraft heading for the International Space Station on September 18. The following launch opportunity would take place on October 26 and 27, unless NASA lifts its current restrictions on nighttime launches, which would allow it to launch the Atlantis in late September or early October.